By John Kruzel on Tuesday, November 13th, 2018 at 2:24 p.m.
A recount is underway in Florida, where three statewide races remain undecided a week after Election Day. "The forces on the left, the Democrats and their allies, are trying to push this to what I call within the margin of litigation," Ken Blackwell, a former Republican Ohio secretary of state, said during an appearance on Fox News’ Tucker Carlson Tonight. "They are manufacturing voters. And they're doing it with an architect, Superintendent (Brenda) Snipes, who has a record of gross incompetence and fraud." We previously looked at the Broward election supervisor's track record. Here, we found no evidence to support the claim Democrats and their allies and manufacturing voters. 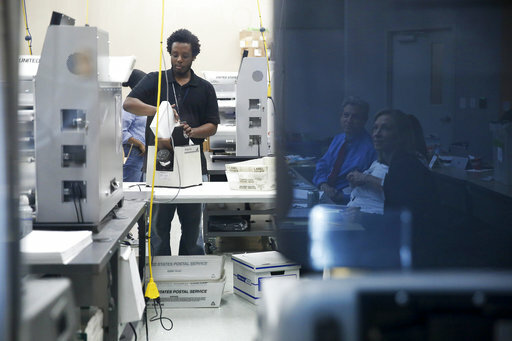 Florida law stipulates that races separated by razor-thin margins trigger mandatory recounts. By law, a recount was implemented in the too-close-to-call governor’s race between Republican Ron DeSantis and Democrat Andrew Gillum, where DeSantis’ winning margin was less than 0.5 percent. A recount is underway in the Senate race between outgoing Republican Gov. Rick Scott and Democratic incumbent Sen. Bill Nelson, who trails Scott by less than 0.25 percent. The contest for state agriculture commissioner is also under recount. 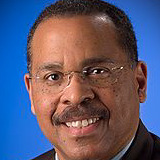 Blackwell accused Democrats and their allies of fraud during an appearance on Fox News on Nov. 9, three days after polls closed, but while votes were still being counted. It’s unclear exactly what Blackwell meant with the term "manufacturing voters," and he did not respond to our request for comment. According to David Becker, the executive director of the Center for Election Innovation & Research, a non-profit focused on election integrity, the claim is baseless. "There’s zero evidence to support these allegations," Becker said. "It’s unfortunate that some extreme partisans will work so hard to delegitimize our elections process just to win an election." Eugene Pettis, an attorney representing Broward County Supervisor of Elections Brenda Snipes in election-related litigation, dismissed Blackwell’s comment as "political noise." "Unfortunately it’s not advancing the integrity of our electoral system," Pettis said. "If you have evidence of fraud put it on the table and notify authorities. If not stop the reckless rhetoric." The Florida Department of State did not respond to our request for comment but it has previously said it has found no evidence of voter fraud or criminal activity. Same goes for the Florida Department of Law Enforcement. 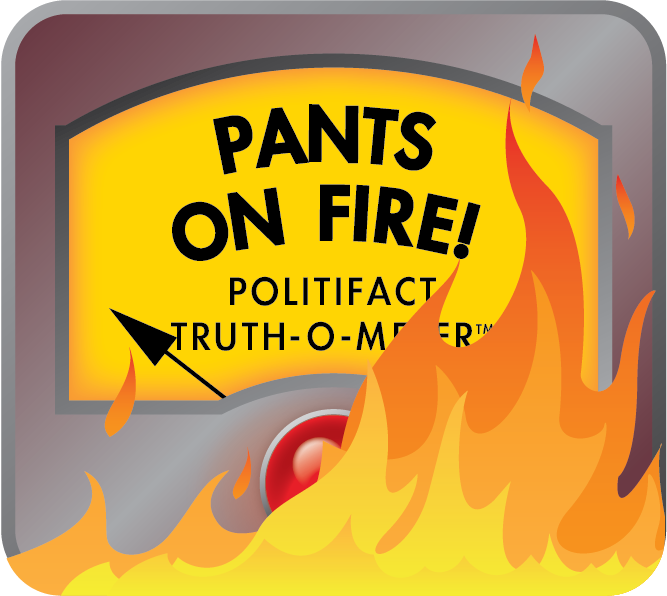 "Our staff has seen no evidence of criminal activity at this time," Department of State spokeswoman Sarah Revell told PolitiFact. Published: Tuesday, November 13th, 2018 at 2:24 p.m.